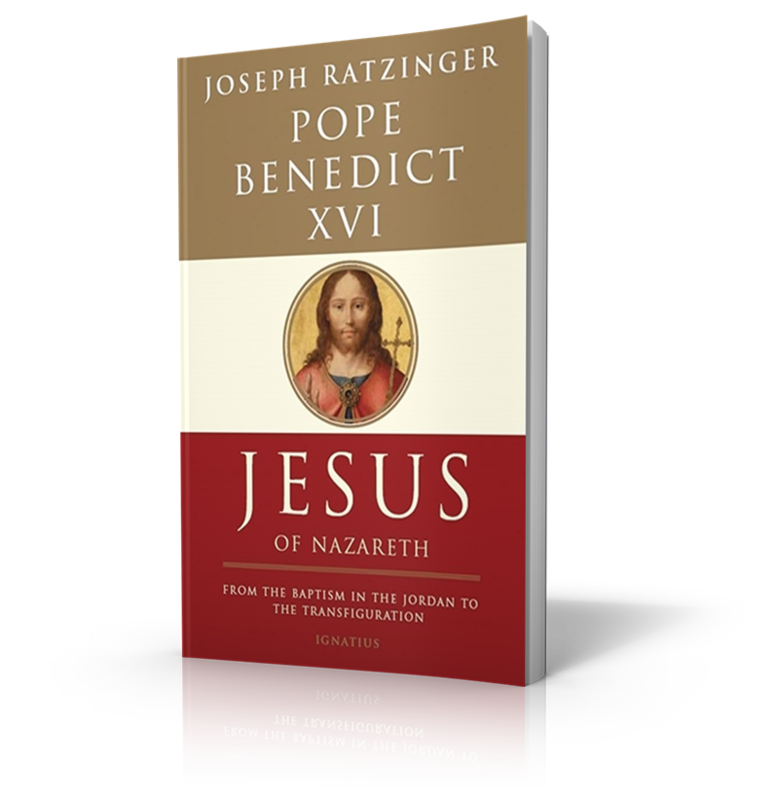 In this bold, momentous work, Joseph Ratzinger—in his first book written after he became Pope—seeks to salvage the person of Jesus from recent “popular” depictions and to restore Jesus’ true identity as discovered in the Gospels. 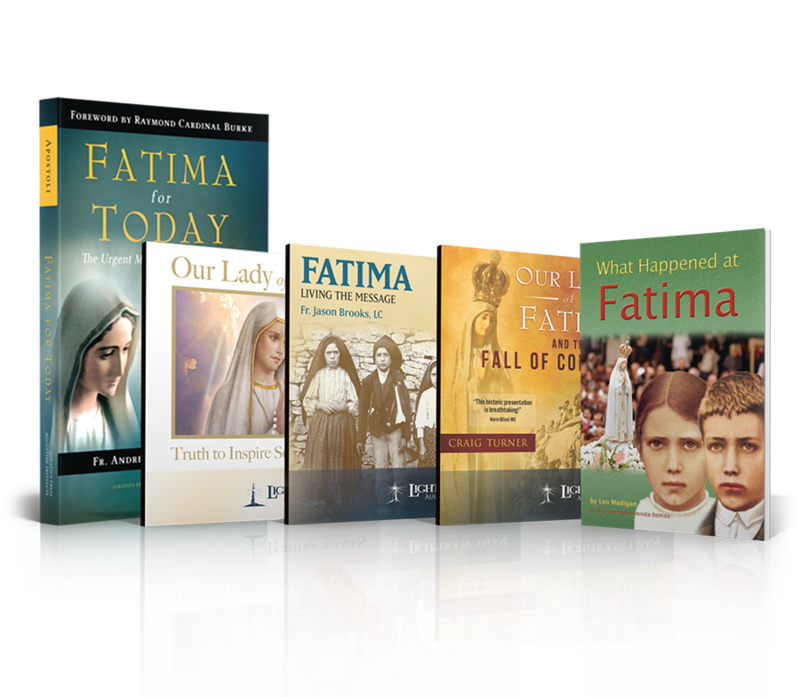 Through his brilliance as a theologian and his personal conviction as a believer, the Pope shares a rich, compelling, flesh-and-blood portrait of Jesus and invites us to encounter, face-to-face, the central figure of the Christian faith. 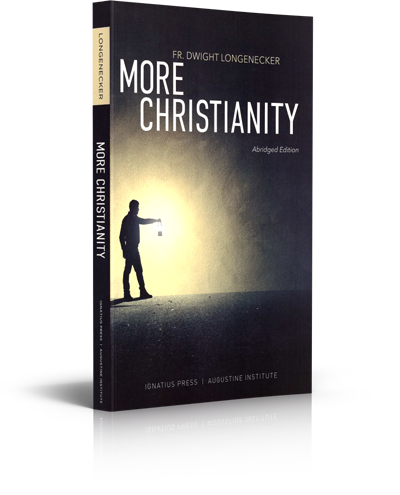 Are you prepared to evangelise, to communicate the gospel to others? 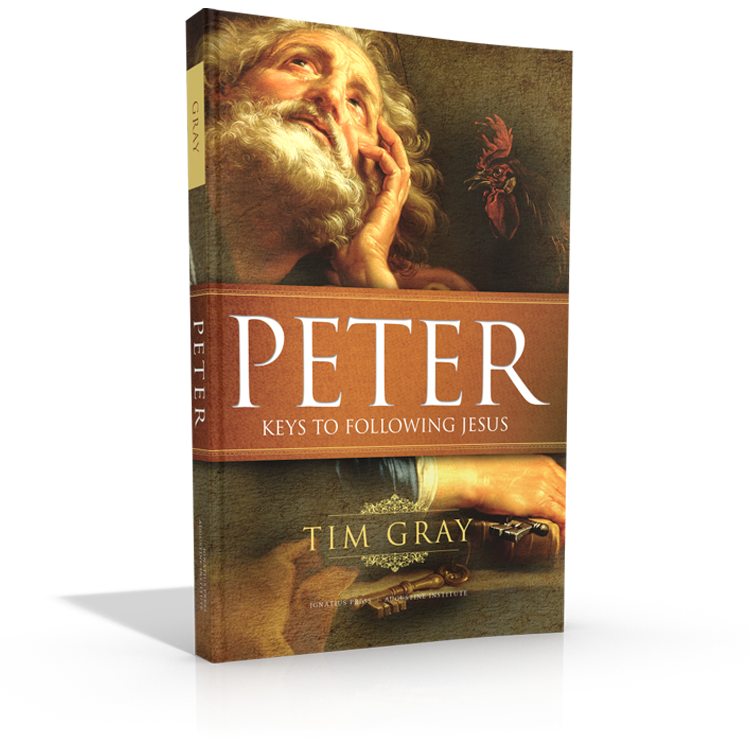 Amid the numerous urgent calls today to do so, many may find themselves unable to 'move towards others' with a genuine experience of God's forgiveness, mercy and joy. 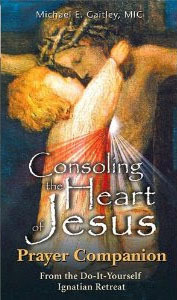 This text's proposal for true intimacy with the person of Jesus is both highly instructive and encouraging. 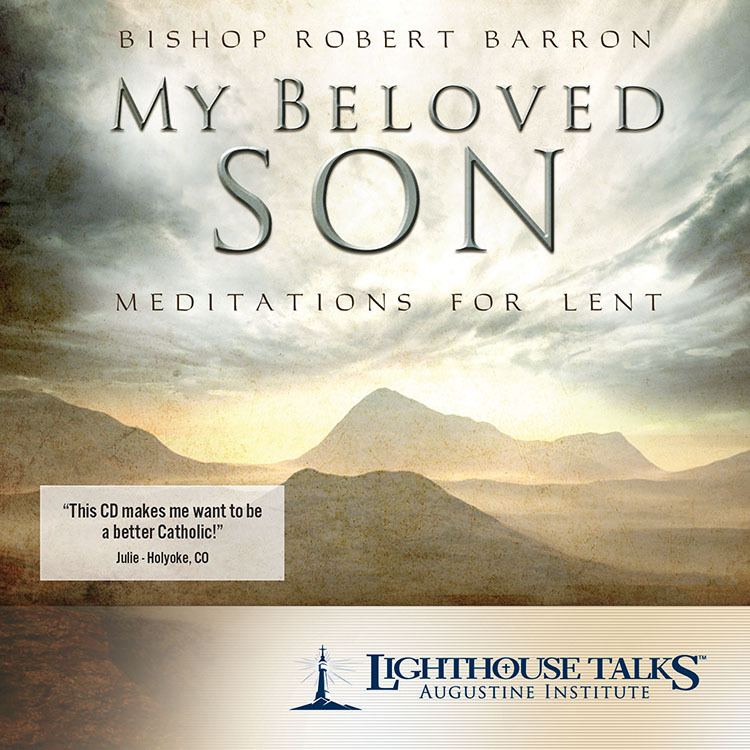 To be genuine witnesses, disciples in today's fractured and wounded world must make space for contemplative prayer and for a tangible, living and personal relationship with the Lord. 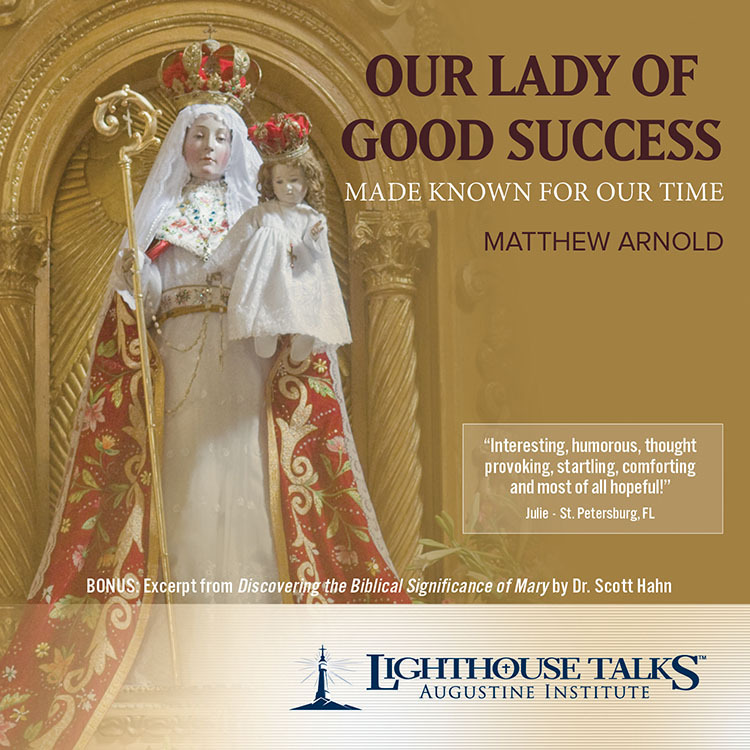 Catholicism in the United States has a challenging but rich history that is rarely told. 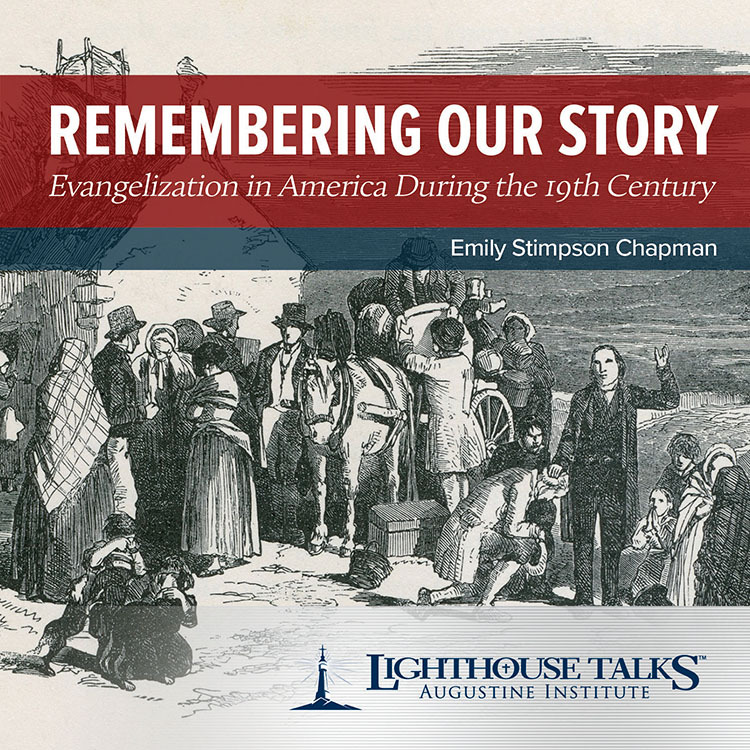 Emily Stimpson Chapman, an experienced journalist and the author of numerous books, tells of the triumphs and obstacles that Catholics faced in the 1800s when evangelizing. 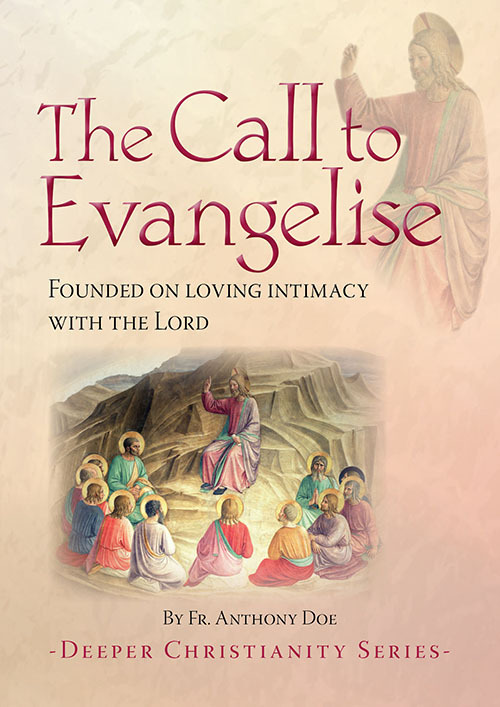 Emily’s telling of the immense struggles that bishops, religious, and lay people endured to spread the Gospel in the nineteenth century offers us relatable role models and inspiration as we face challenges in our own day.